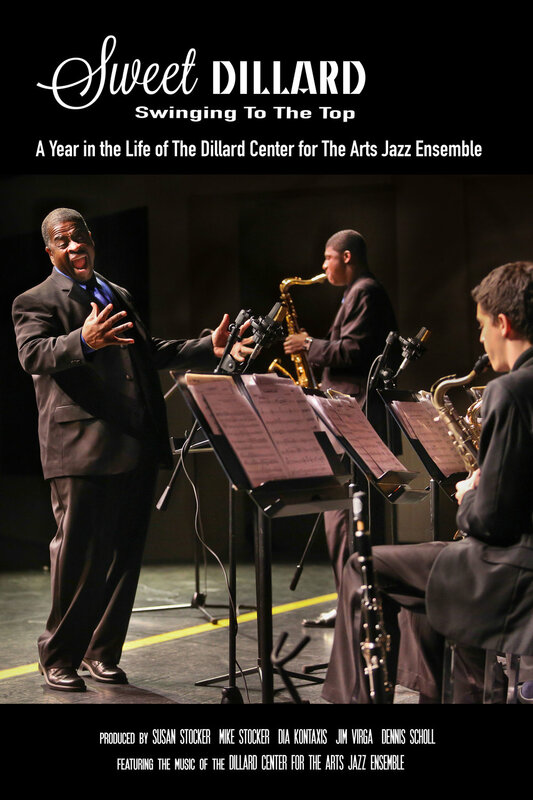 From their first day of class to a national competition, Sweet Dillard chronicles the exploits of the Dillard Center for the Arts Jazz Ensemble and their irrepressible band-leader, Christopher Dorsey, as they strive for musical heights. Dorsey lays down the law from the first beat, calling out his students’ cliques—black and white kids automatically inhabit separate sides of the rehearsal room, something Dorsey won’t tolerate. As he declares, “You don’t have to like each other, but you gonna respect each other." Over the course of a year, we follow several individual students and their families, and learn of the often very serious pressures many of them face while still determinedly showing up at every rehearsal to take their seat in the band. At the end of the year, they travel to New York City for the national championships, determined to make their community proud. In our troubled America, these youth listen to their teacher—and come out with solutions for living that all of us can learn from. 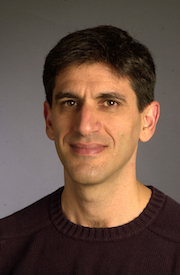 Jim Virga is a professor at the University of Miami in the department of Cinema and Interactive Media. He has worked as a still photographer, cinematographer, director and producer. As a filmmaker his documentaries have appeared on PBS and have been featured in film festivals, including AFI Silverdocs FF , Miami International FF, Indian Dispora FF, San Luis Obispo International FF, and Durango Independent FF. Virga has directed four documentary films; Dancing on Mother Earth, El Charango, Beyond Assignment, and most recently Sweet Dillard. Virga spent ten years (1989-1999) as a staff photographer for the South Florida Sun-Sentinel and his photographs from assignments covering history in such spots as Cuba, Panama, and Honduras have received national recognition.